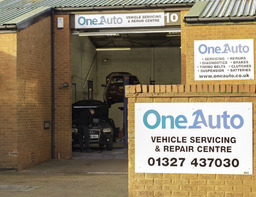 Welcome to One Auto. 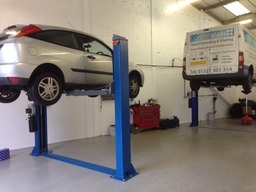 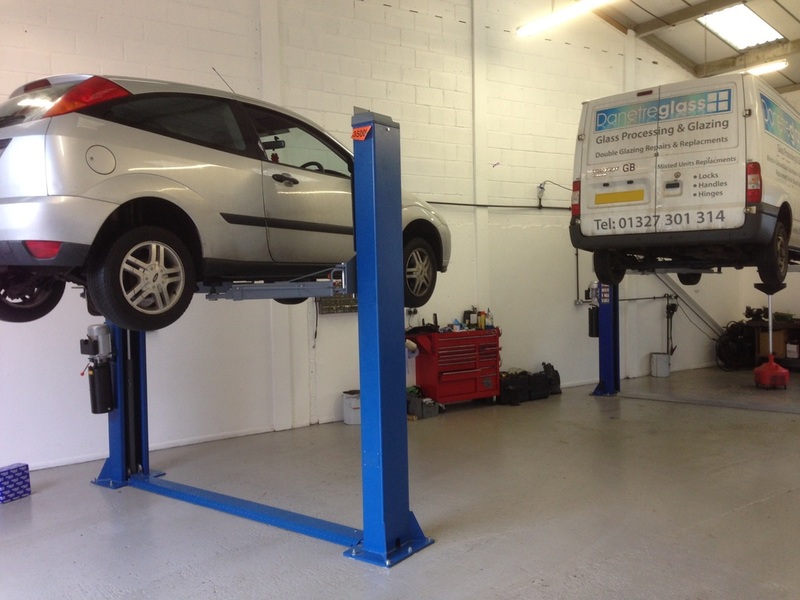 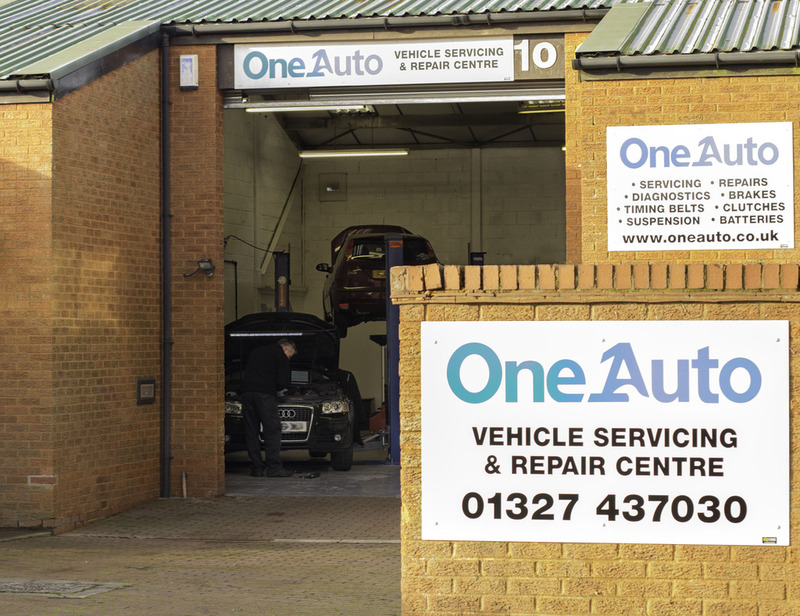 We are an independent Vehicle Servicing and Repair centre in Daventry with 30 years experience in the motor trade. 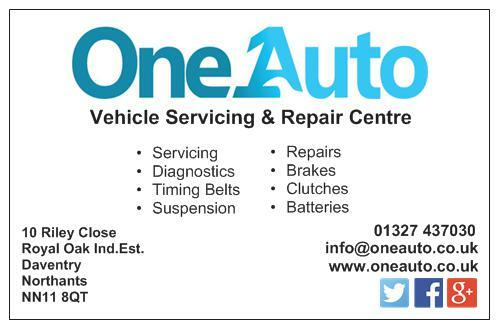 We offer 20% Discount to the under 25's! and Free Vehicle Health Checks. 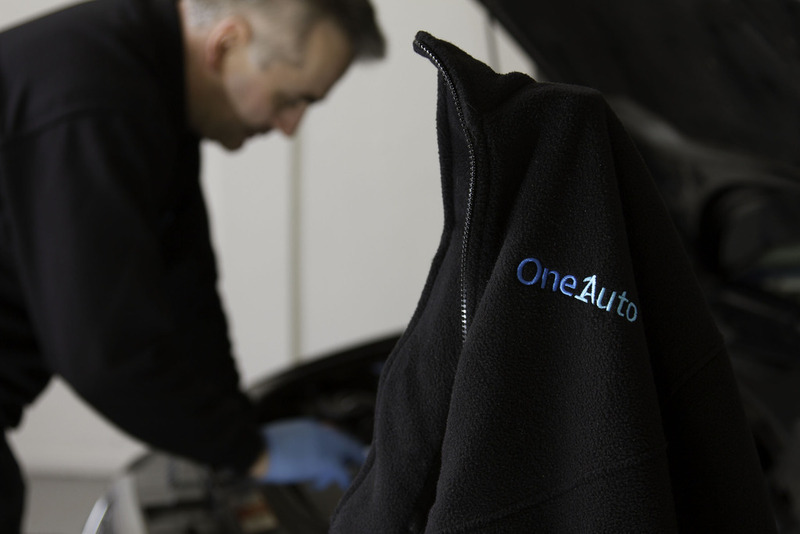 If you are looking for a company that understands the importance of quality workmanship and paying attention to details - we can help.